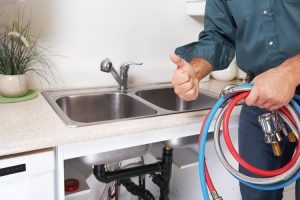 Do you want help with your plumbing, drains or gas ? 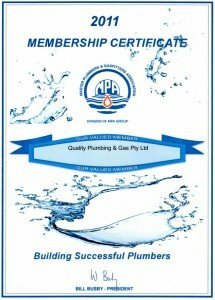 Quality Plumbing and Gas have won the Plumber of The Year 2013. 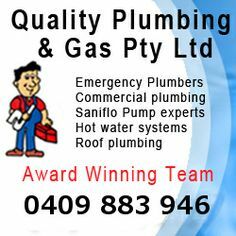 Quality Plumbing and Gas have won the High Commendation & Customer Service Award 2012. 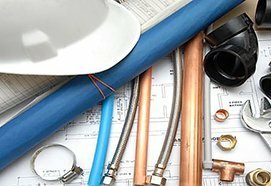 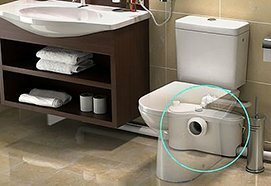 Quality Plumbing & Gas are Gas Plumbers in Perth WA, specialising in residential, commercial and industrial plumbing and gas fittings. 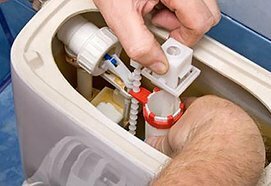 Our skilled, award winning team are on call 24/7. 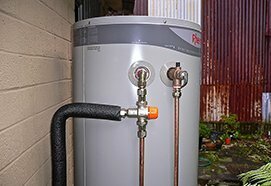 Perth, North Perth, South Perth, east Perth, West Perth and all the metropolitan areas.